They did nothing with Hotel Locust, why should they even exist!! 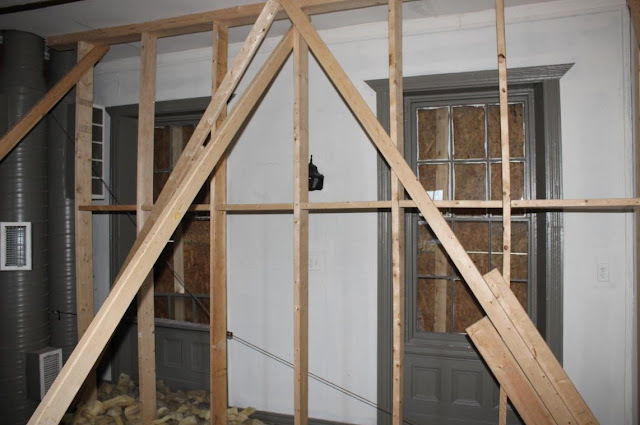 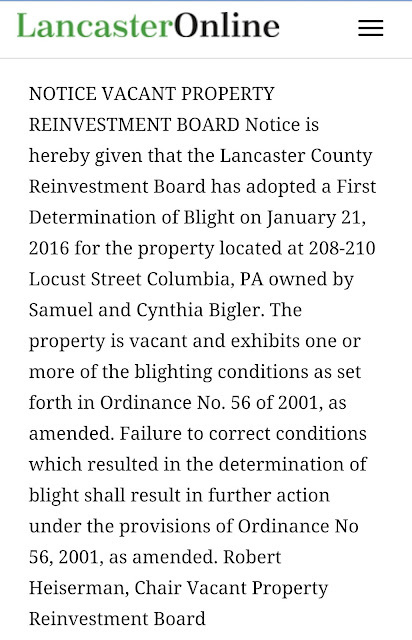 who made that professional determination of blight ? 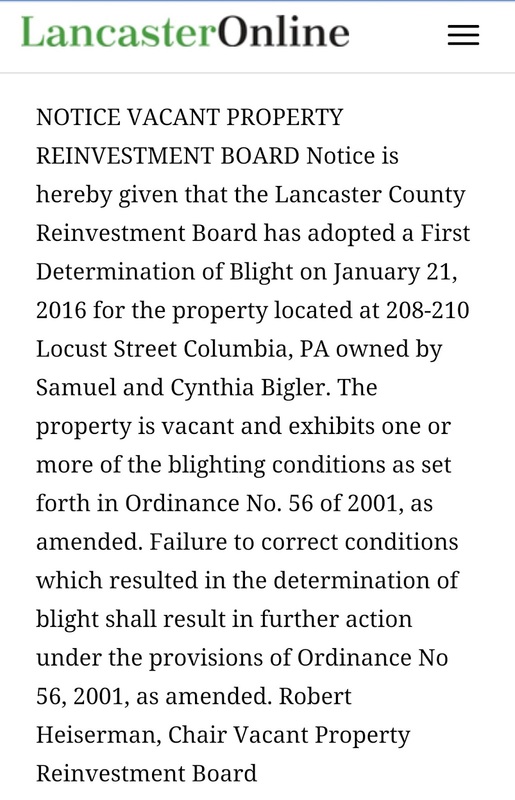 The Lancaster County Reinvestment Board. 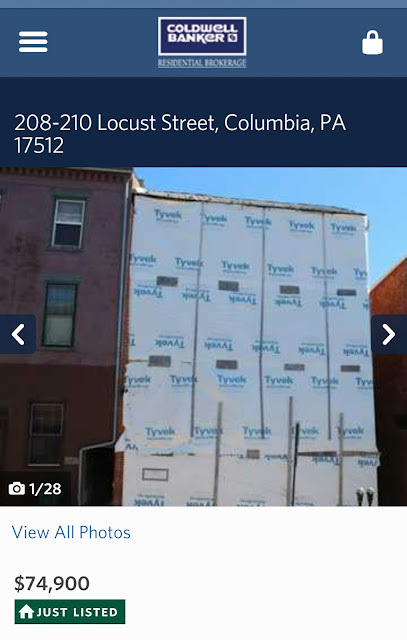 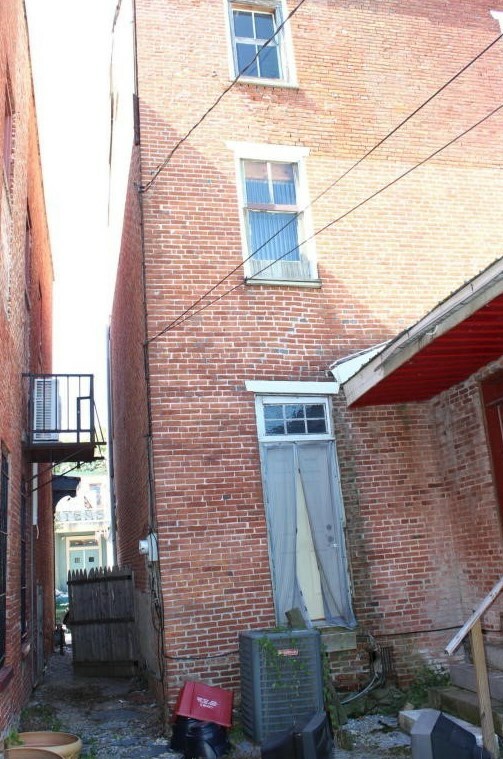 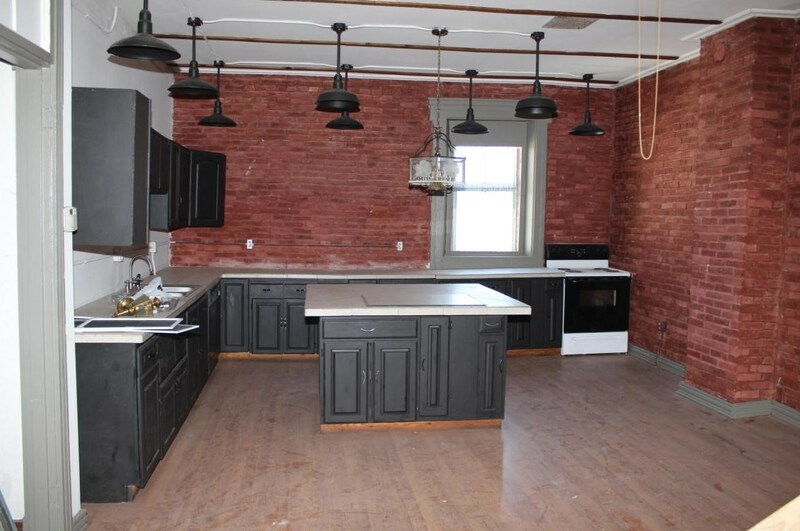 I hope whoever buys it don't have to pay the 52,000 dollars Bigler owes the borough. If it sells for the 74,900, Bigler should pay the money. We tax payers foot too many bills.It only been 15 months.